Exercise during pregnancy is beneficial in so many ways! It can help reduce stress, increase stamina and elevate mama’s mood. Plus, it has been shown that moms who work out tend to have a lower risk of gestational diabetes and preeclampsia. Staying active and strengthening your body will also help you have an easier labor, with less complications. Regardless of the workout you choose, it’s always best to consult your doctor prior to beginning a workout routine. Now, what are the best workouts for pregnancy? Yoga during pregnancy is particularly helpful for moms to be because of the breathing, control and balance that happen during a yoga session. Plus, there are many classes designed for pregnant women that offer moral support during this special time. Yoga helps you to focuses on different poses that stretch the muscles through breathing and extension. It can be daunting for the newcomer but try a class or two and you will be surprised how much fun it is. Plus the stretching and breathing feels amazing on your strained muscles. It’s a great way to reduce the pains that come from your growing belly. Goodbye backaches! Walking outside is great for pregnant moms. 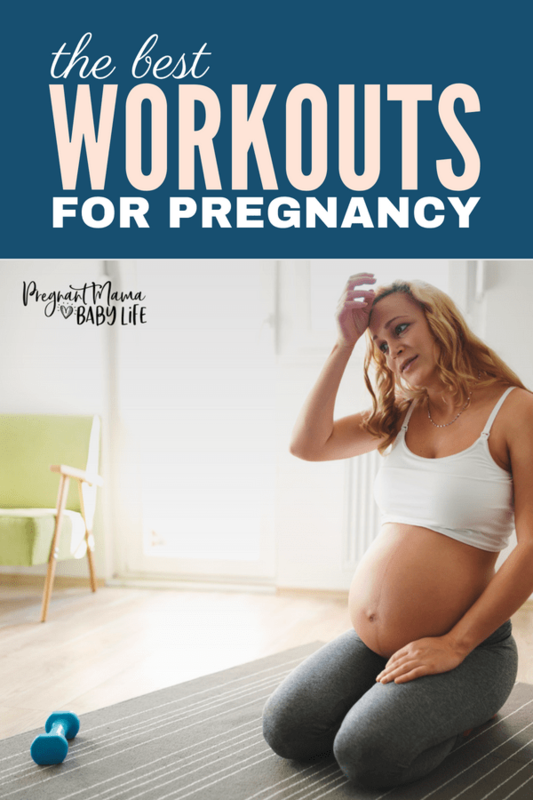 It’s probably one of the best workouts you can do while pregnant. Breathing in the fresh air and seeing nature is wildly helpful for enhancing your mood and bringing feelings of peace. Plus, a good 30-minute walk three to five times a week can make a huge difference in your overall pregnancy and delivery. Even though walking is simple, make sure and stretch and warm-up prior to your walk. It can also be a great way to bond with your partner or a friend during your pregnancy. Dancing while pregnant is super fun and moving to the beat can be a big boost for your attitude. Have fun and enjoy, just make sure you keep moving for at least 20 minutes a session. 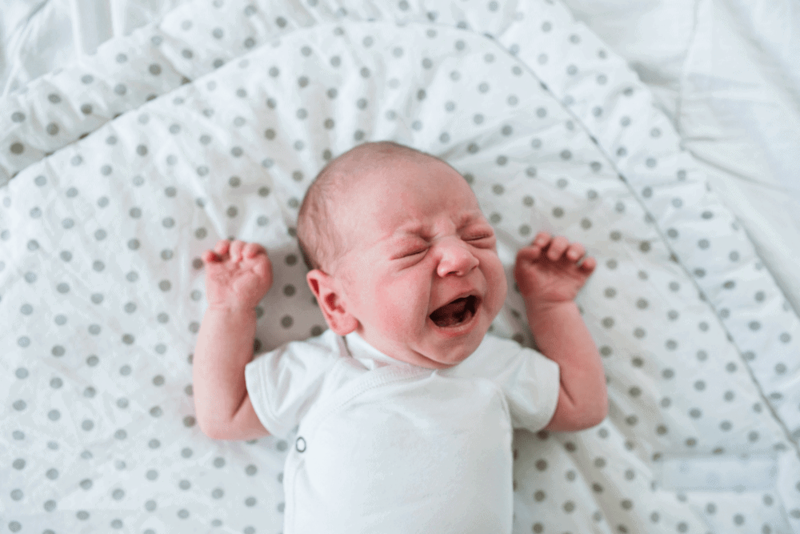 Also, keeping a foot on the floor and avoiding spins and jumps is best for you and your baby to be. Pilates is a little different than yoga in that it uses machines as well as mat work to accomplish the workout. Further, Pilates during pregnancy can be super useful for the pelvic region as it focuses on your core and strength training. If you haven’t done Pilates before, take it slow and make sure your instructor knows you are pregnant. Finding an instructor who understands pregnancy is key. Swimming during pregnancy is a fantastic way to ease the pressure of your extra weight, while moving and stretching your body. 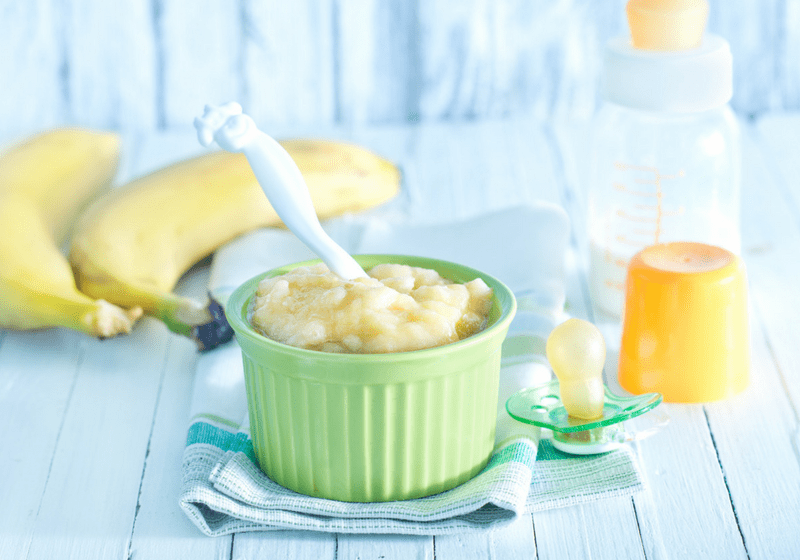 It’s especially great for those moms who are expecting summertime babies. It can help cool you down and beat the heat. Staying safe is key, as your body adjusts to pregnancy many moms have trouble keeping their balance. So be careful of slippery surfaces, and ease into the water. During pregnancy, keep the diving board off limits. Doing low-impact aerobics can be both exhilarating and fun. Those who choose this workout want to make sure they are choosing a low-impact class and listen to their body during the workout. Aerobics are great for the heart, lungs and stamina. All of these can support you during labor and delivery. 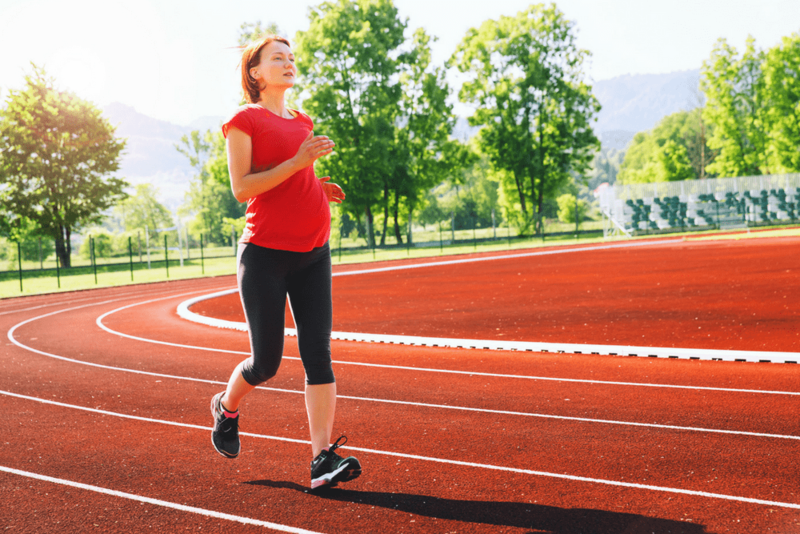 Running during pregnancy can be a great way to get a cardio workout. Just be careful if you are not a runner and start slow. Always make sure to stretch and warm up prior to running. If you are not a runner, you may want to start out with a slow jog or choose a gentler workout like swimming or walking. Always stretch and warm-up properly. This will help reduce the risk of pulled muscles and strains. Consult your doctor or midwife prior to starting your workout. Listen to your body. If you feel uncomfortable, stop immediately and rest. Don’t overdo it. Take your time and be gentle. As with anything, moderation is the key. Taking it slow and allowing your body to build up stamina is best. 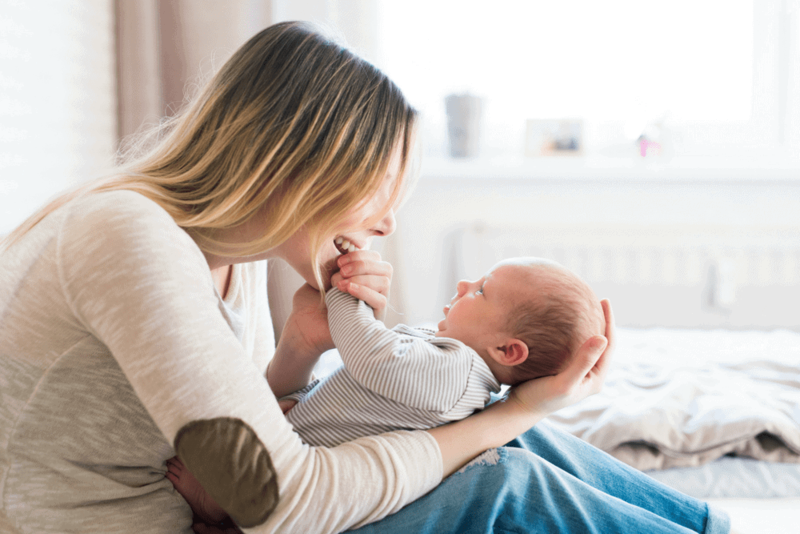 Making sure you and your baby are feeling in tip-top shape will support you in having a successful labor and delivery. 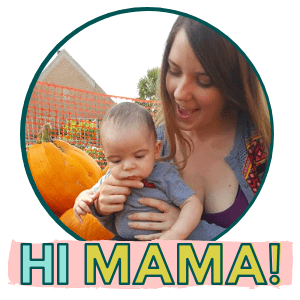 I personally gain quite a bit of weight during my first pregnancy and had no idea the toll it would take on my body after.